The Jupiter JTR-700 is a better quality student trumpet with clean lines, excellent build quality and superb intonation. 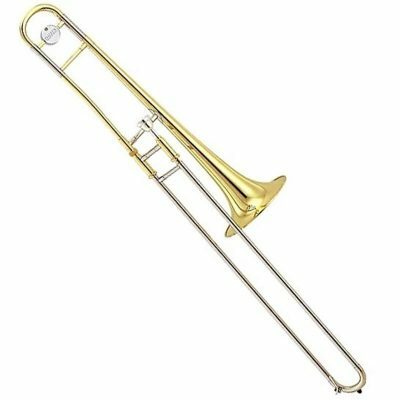 The Jupiter JTR-700 is a better quality student trumpet with clean lines, excellent build quality and superb intonation. 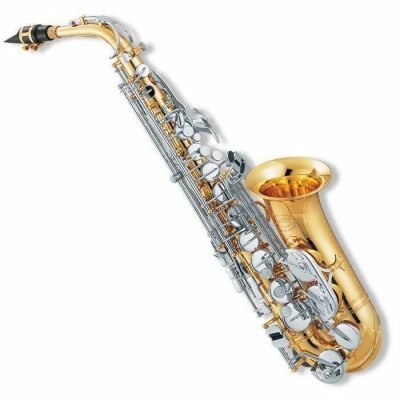 It is free-blowing with a focused, centered tone, and is a fine instrument to start on and to pursue secondary studies with. 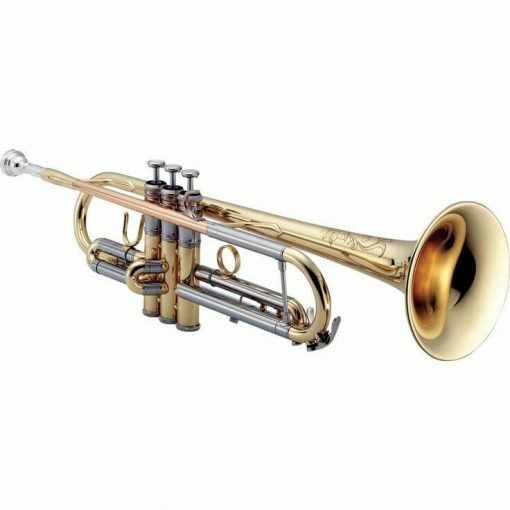 It is available in a lacquered brass finish or a silver plate (select from dropdown menu).Notable features include stainless steel pistons, 1st valve slide thumb saddle, and an adjustable 3rd valve slide. 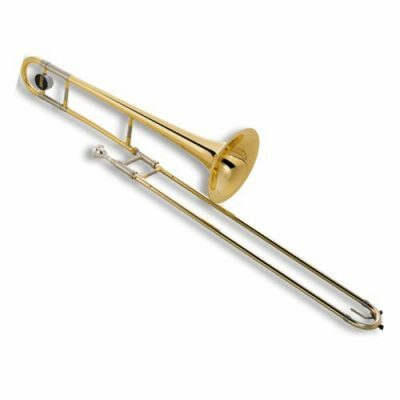 It has a .460″ bore, a 4.8″ bell and comes with a wood-frame case.